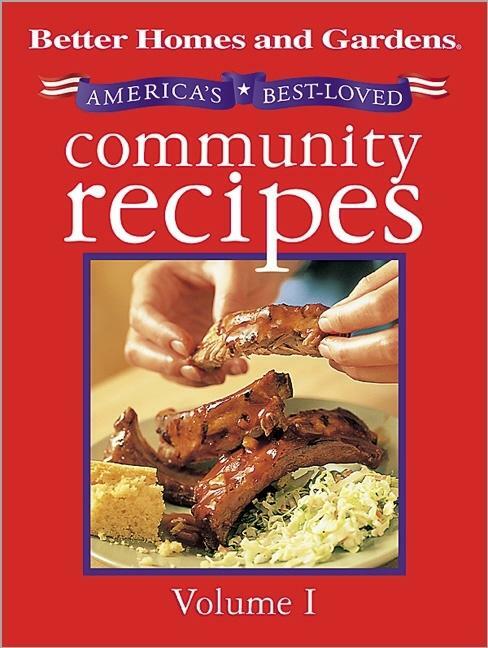 -- 230 recipes from kitchens across the country. -- Simple, familiar ingredients that satisfy the heart as well as the palate. -- Recipes illustrated in color and accompanied by nutrition facts.